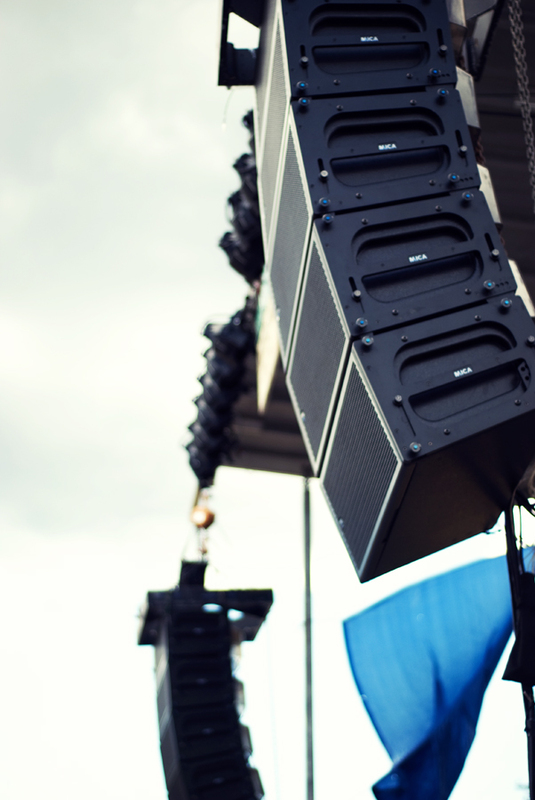 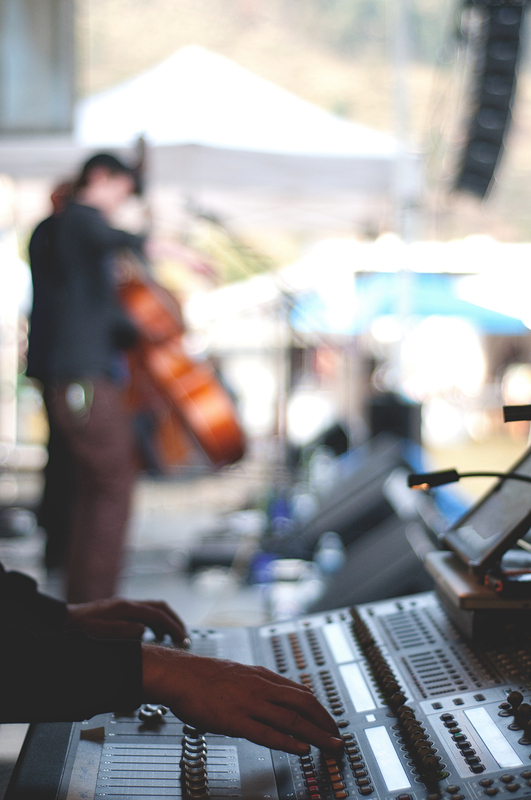 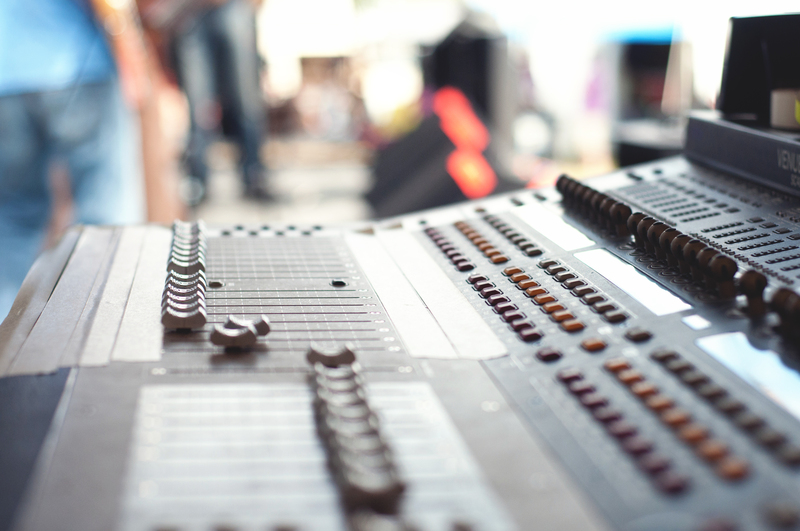 Sales of intercom systems: microphones, handsets, headsets, hard wired and wireless systems. 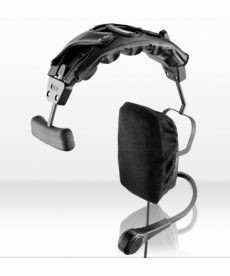 Sales of Telex PH-44 dual-sided lightweight headsets. 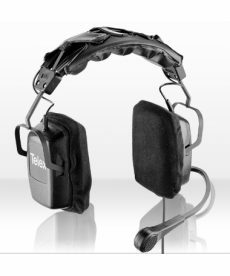 Sales of Telex PH-2 dual-sided medium-weight headsets. 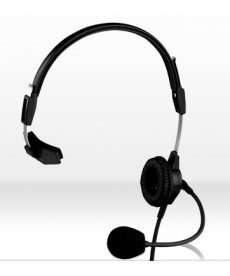 Sales of Telex PH-88 single-sided lightweight headsets. 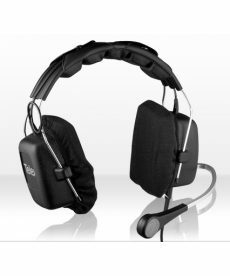 Sales of Telex PH-1 single-sided full-cusion headsets. 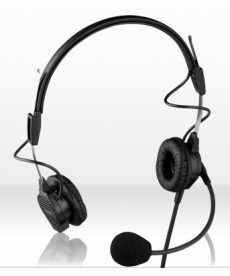 Sales of Telex PH-3 dual-sided medium-weight headsets. 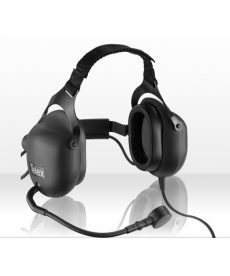 Sales of Telex PH-16 dual-sided hearing protection headsets.